Pre-entries can also be completed at Top Gear Sport / Sportsmans Warehouse. NO late entries for Marathon or Half-Marathon, only for the 10km. Entries for 10km at Wilderness Commonage only on race day. 10km Late Entrants will pay R20 premium on advertised Fee ONLY. 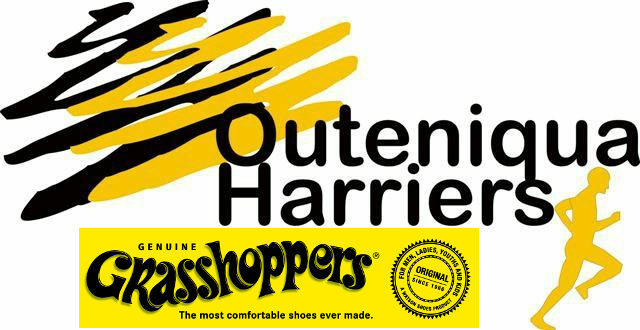 All non SWD runners must register/enter on 3 May 2019 between 16h00 - 21h00 at the George Tennis Club - Langenhoven Rd. Transport: Available from Wilderness at the finish (Commonage - opposite Wilderness Hotel) to the start of the marathon and half marathon. Limited seats are available on buses that will leave LATEST 05h30 from The Wilderness Hotel to the George Tennis Club and from there to the Garden Route Dam (start of 21km). Busses will also be available from the finish back the George Tennis Club after the prize giving 12h45. Bus fares are included in entry fee. Permanent numbers: Should you qualify for a permanent number you must provide the organizing club of sufficient details which will be verified.